This time last week I was walking into Buku Music + Art Project for the very first time. I had been anticipating this festival since the lineup first dropped and I was beyond excited to finally be there. Taking place at Mardi Gras World along the Mississippi River this festival boasted unique industrial elements I hadn’t experienced anywhere else. Boats danced in the waters alongside attendees, trains ran parallel to the crowds, and fans danced the night away atop massive shipping containers. 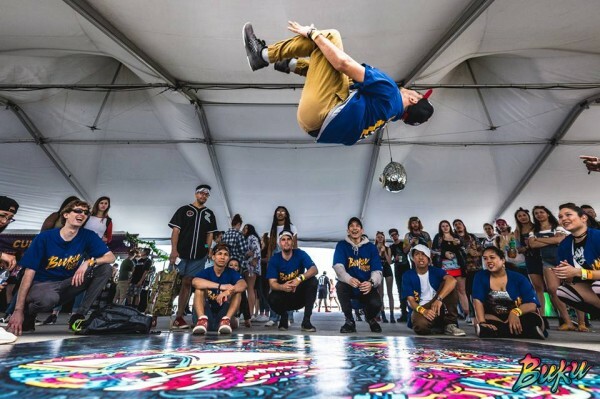 In addition to that, graffiti artists, roving DJ carts built on bike carts and food stands, and pop-up performances from dance squads and local talents made this a festival to remember. 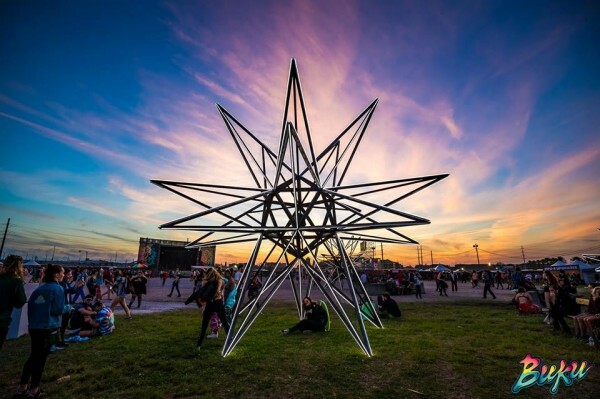 These were just the visual elements that made this festival so appealing. The excellence carried over to the food, production, and music, too. 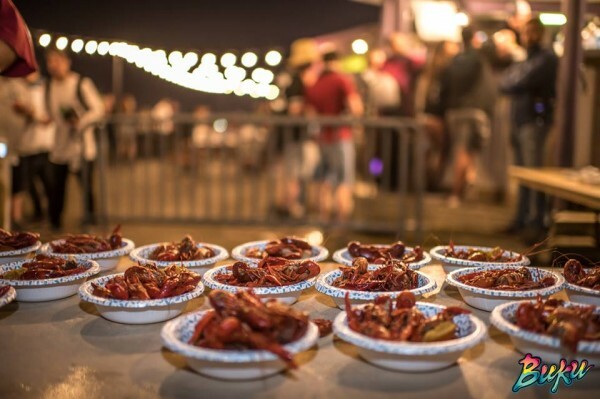 Food is a staple in New Orleans culture and it was fully represented at Buku. Throughout the festival attendees could enjoy PoBoy sandwiches, Gulf Tacos, Cajun delicacies, lobster, crawfish and more. The food lineup brought a new flavor to the festival experience–literally. 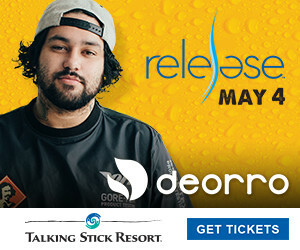 In terms of music, this festival produced one of my favorite lineups to date. 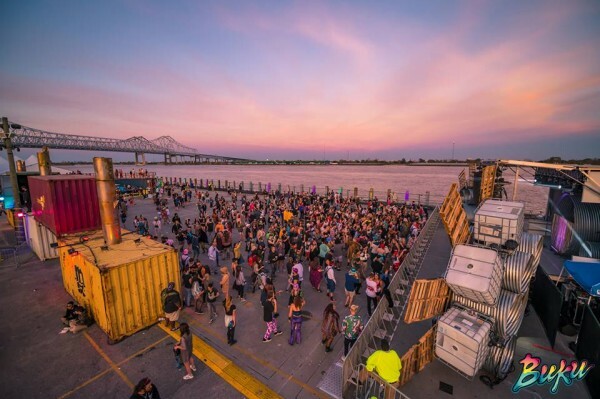 Buku is built almost entirely of electronic dance music and hip-hop, but made an effort to include more rock and alternative artists this year. I think it paid off in a big way. A Day To Remember was by far one of my favorite sets that weekend. They filled the Ballroom to near capacity despite having a set time that overlapped with fan favorite Alison Wonderland. 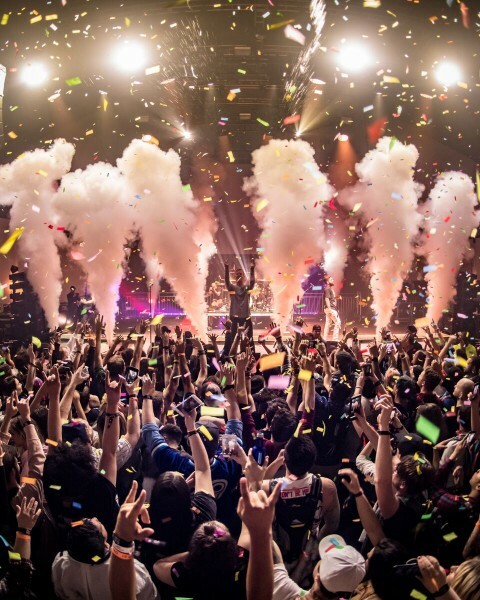 At one point, vocalist Jeremy McKinnon said, “Buku wanted to try out some rock bands this year, and I think it’s working out.” Also deserving of some recognition is Emo Nite LA. While they don’t perform new music per say, they effortlessly blend emo classic with electronic beats that unite the crowd in nostalgic bliss. 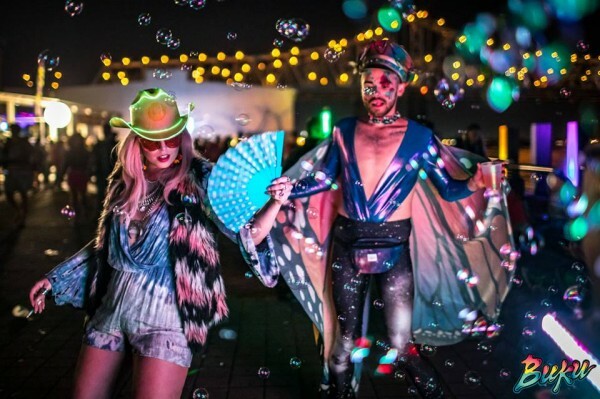 Other top sets include Virtual Self who made his US Festival Debut at Buku last weekend. To say I was mind-blown would still be an understatement. Virtual Self (Porter Robinson’s new alias) had only released one song prior to this performance so I wasn’t sure what to expect. 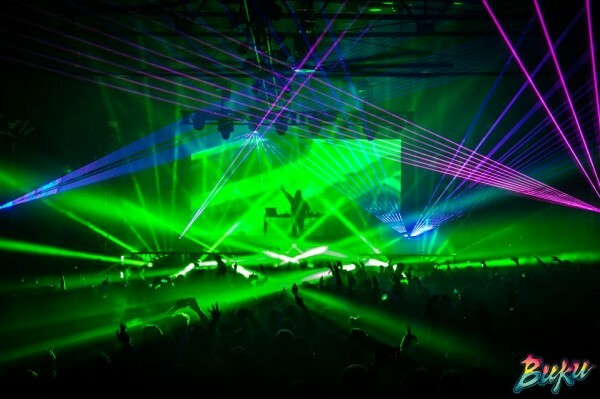 His hardstyle-trance-techno fusion was captivating and resulted in what might have been the best set I’ve ever seen, and I’ve yet to see a photo that truly captures the magical production that accompanied his set. Other top-sets, not that I heard a single bad one, included Mura Masa’s live set with Bonzai on the mic, Walker & Royce, Illenium’s live Awake set, Green Velvet, and of course, Bassnectar, who closed the Power Plant stage on Day 2 with one of my favorite sets from him to date. Also incredible was small jam band New Thousand. They were set up under a tent between two vendors but pulled a crowd as if they were on a full-size stage. 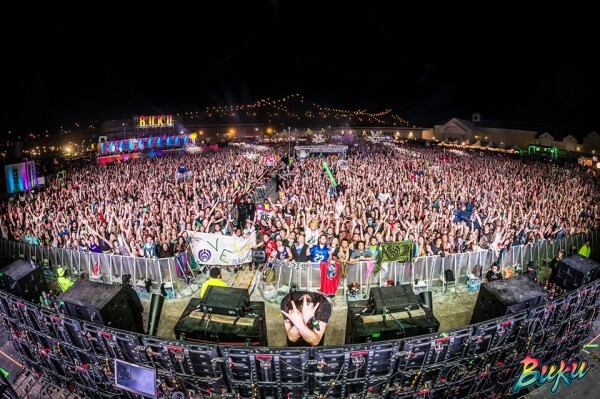 Combining electronic dance music with dynamic beats, elements of trap music, and hypnotizing violin melodies, I found myself swaying to the music well into the beginning of Rezz’ set. Something that Buku didn’t provide directly but made the festival particularly special was the great vibes from the guests. It was one of the more expressive festivals I’ve been to. Between flow toys and eclectic outfits, it was one of the most diverse and interesting crowds I’ve encountered. I may have traveled solo to this festival but I never felt alone. 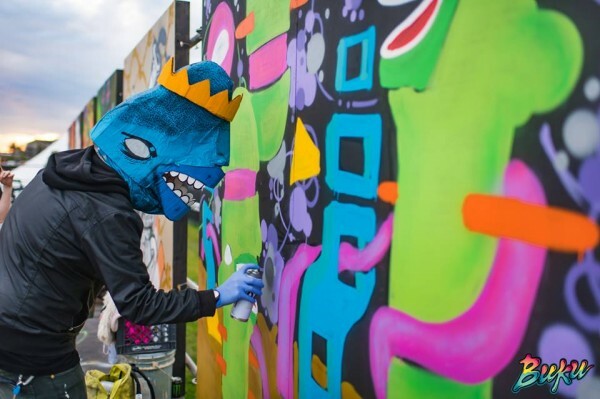 Huge thanks to Buku Music + Art Project for having me out–until next time!